Läs den här sektionen på svenska. The use of time-lapse technology in IVF has in many parts of the world become a standard of care. 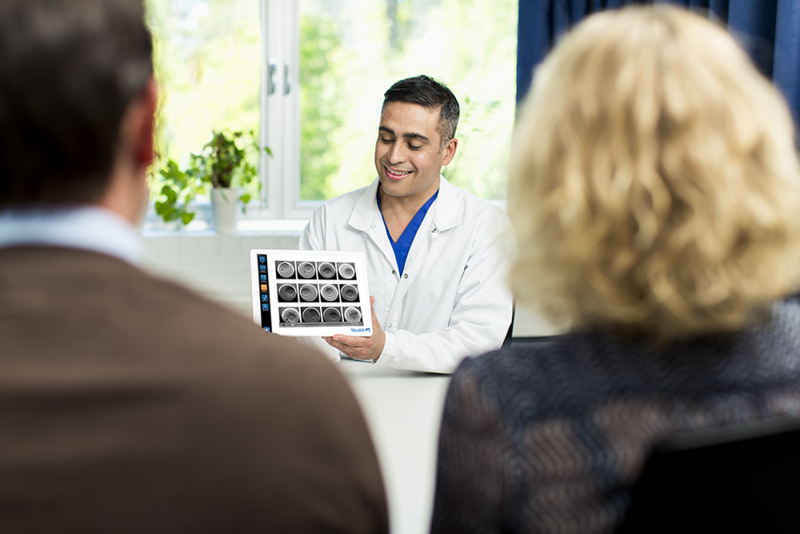 The benefits are many, including the ability to communicate with patients about their treatments. 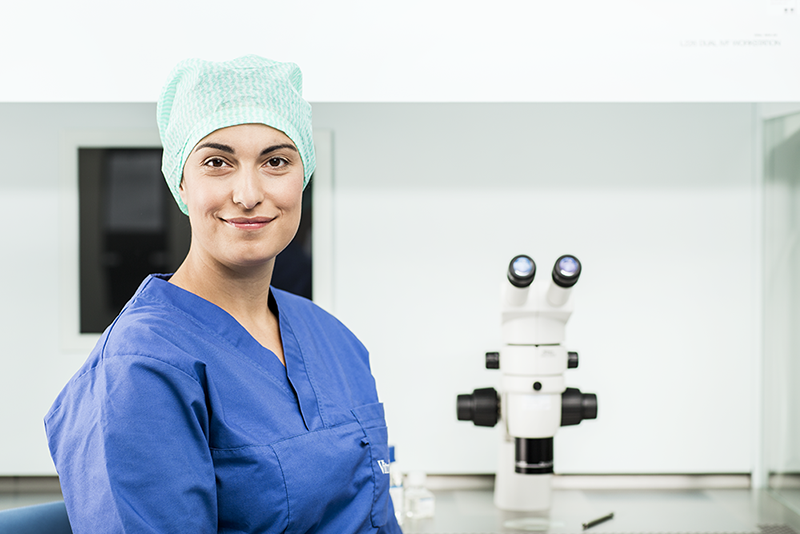 A recent study aimed to find out how the patients value to view time-lapse sequences of their embryos at the time of embryo transfer. Once again we can look back on the biggest event in the IVF community - the Annual Meeting of the European Society for Human Reproduction and Embryology. More than 10 000 people gathered in Helsinki, Finland to gain new scientific information, meet with colleagues and friends as well as explore the exhibit for new products and technologies. As usual, the scientific program is a mix of invited sessions, free communications, posters and sponsored activities. 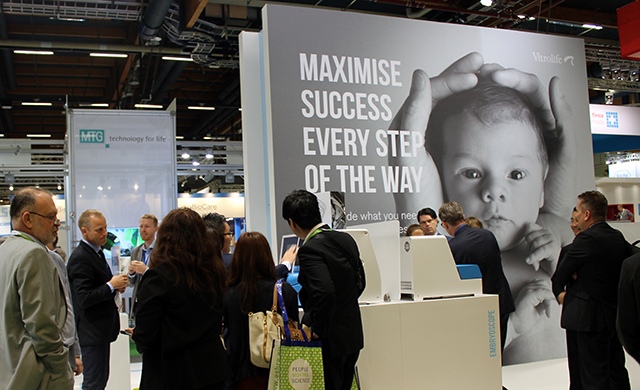 In this blog post we will make an attempt to summarise our reflections from this year’s ESHRE. Welcome to the Vitrolife blog! Why a blog? Our world today is on-line. We see this as an opportunity of fast and transparent communication and believe a blog is a unique way of sharing our knowledge, experience and to create a dialogue. A blog post is a perfect format for topics to be discussed, analysed and shared. We have a great deal that we would like to share with you, and we also look forward to you sharing your knowledge with us.